I have started my 100 photos in 365 website. It is HERE. Please visit often. 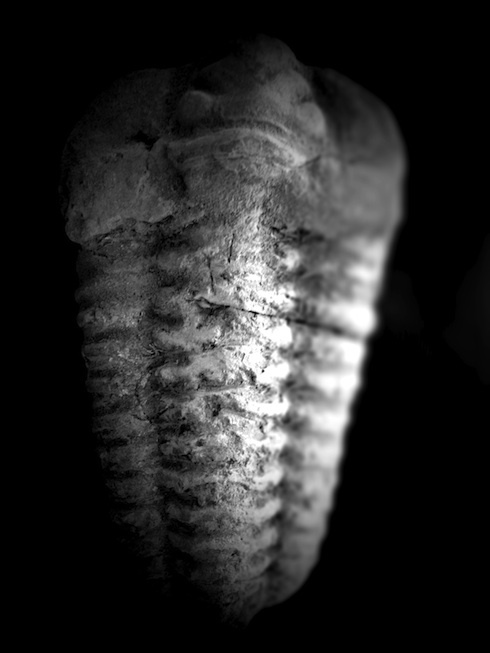 This image is TRILOBITE.